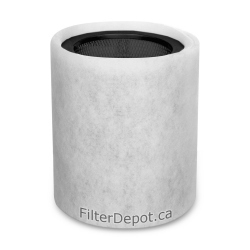 AirPura V600 Carbon filter is original OEM AirPura replacement filter for AirPura V600 air puriifier. 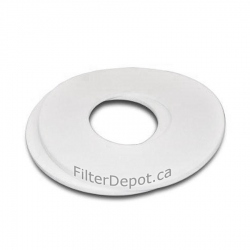 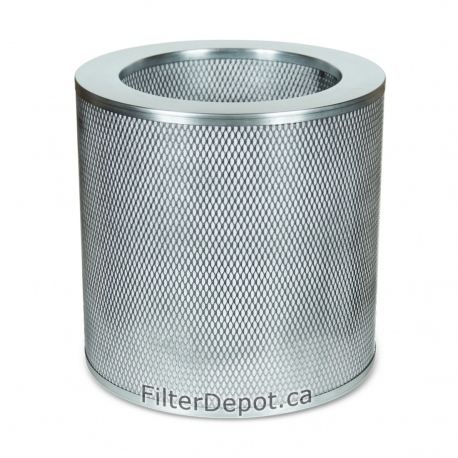 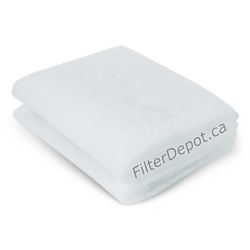 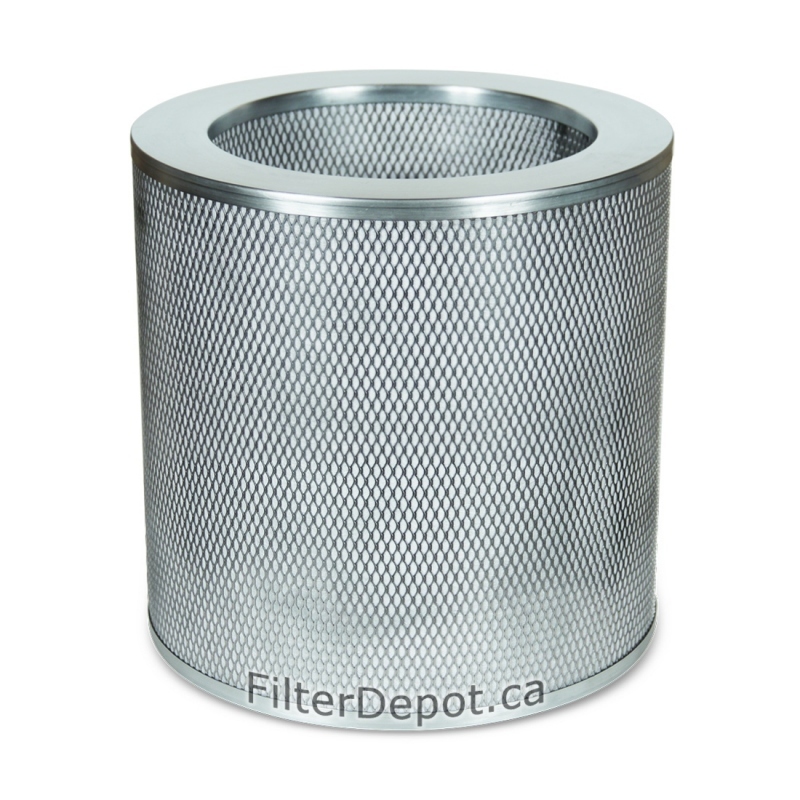 The 2-inch deep filter canister contains large amount (18 lbs.) 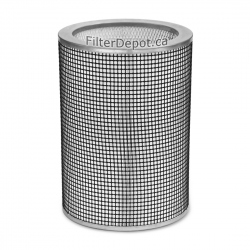 of specialty enhanced activated carbon adsorbent for effective removal of VOCs (Volatile Organic Compounds) and specific chemicals.